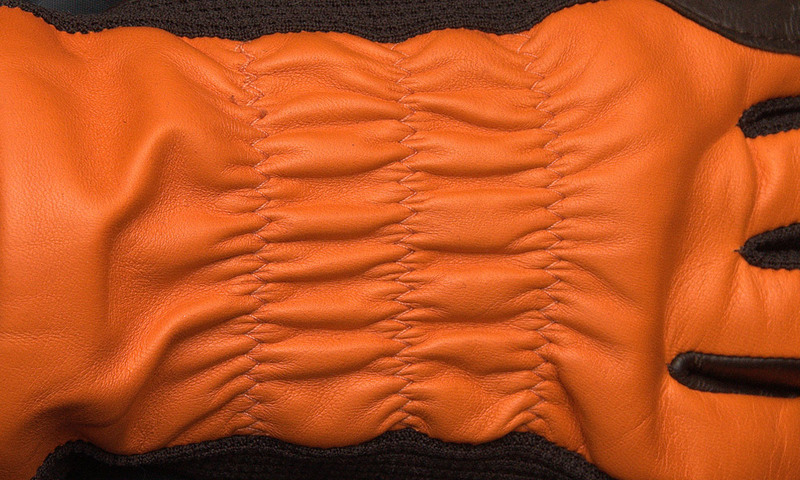 Our winter glove styling is a favourite with the Signature Design Team because our customers regularly give very positive feedback on the wonderful fit and comfort provided by the triple elasticated back. 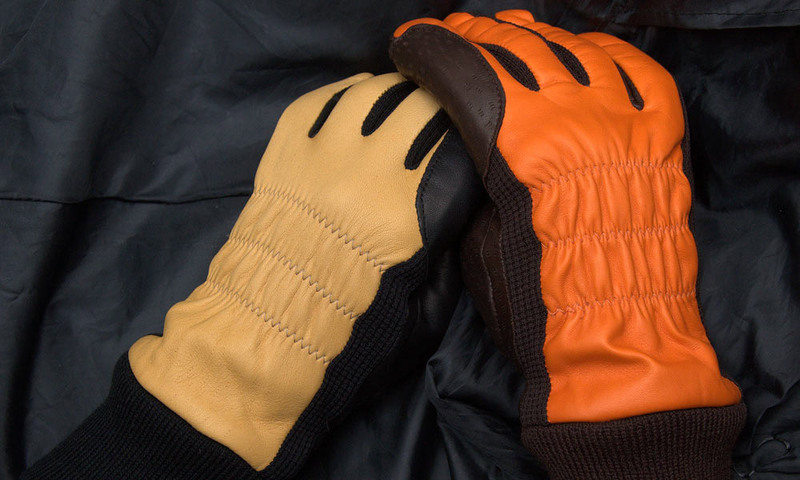 This works in tandem with the lining of the glove to provide robust and cosy protection against the worst of weather conditions. 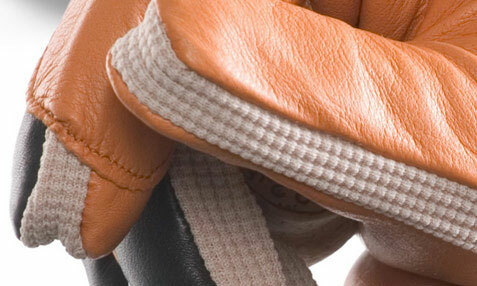 For that added touch of luxury, it is possible to specify a cashmere lining as well as our standard winter lining. If you wish to discuss bespoke colour options please send your ideas to our Design Team via the enquiry form so that we can advise further.